Great facilitators are the orchestra conductors of team creativity. They are able to support and enable the group to achieve creative results through enabling the optimum environment. They can foster trust and openness, involve everyone, adapt to different styles and make it fun and ok to take risks. 1 -2 days – in-house or on designated dates at a lovely Central London location. Sometimes people disagree or get a little hot under the collar; great creativity facilitators know just how to manage the balance between heated debate that leads to fresh thinking and avoiding all-out war. Of course group brainstorms are not always the way to get to a fresh answer to your issue, but if well run they can be a way to gather a diverse range of opinions and ideas. Poorly run though, you might as well not bother. 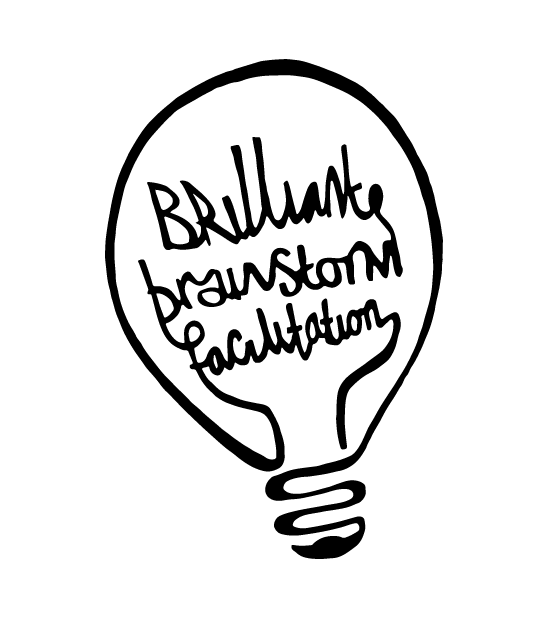 This is a highly practical day, with lots of facilitation practice! It’s essential you have some knowledge of creativity tools to get the most from this session. 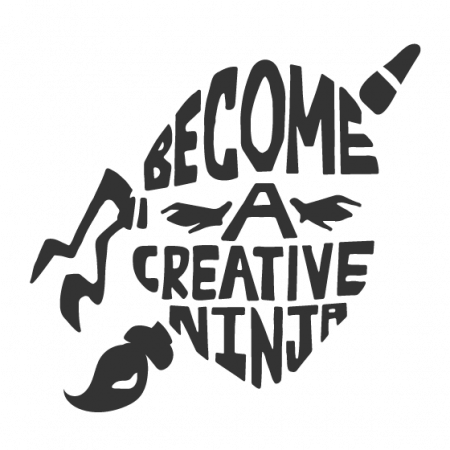 We run this day in-house and as an open training alongside Creative Ninjas. 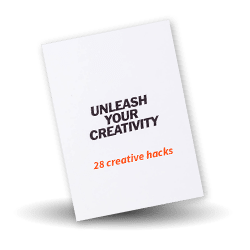 If you’ve never done any creativity training before then we recommend you do this in tandem with, or following our How To Be A Creative Ninja session. Do your group brainstorms fall flat? We are running this an an open training in February, June and October 2019. The course outline is here. Call Lucy on 07917 132672 or email to book this course in-house.